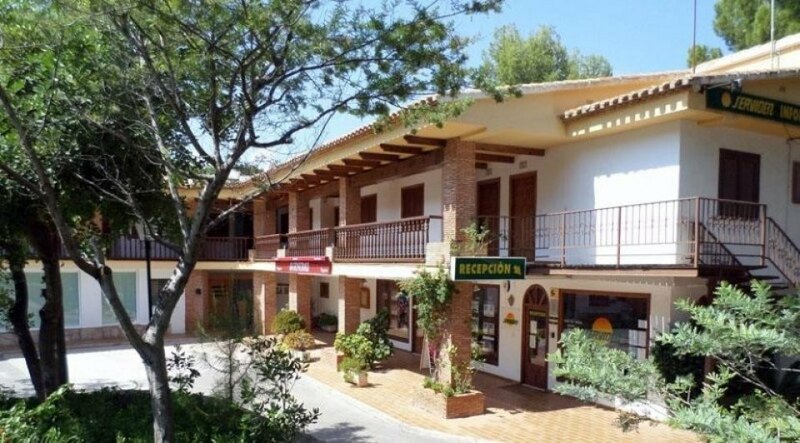 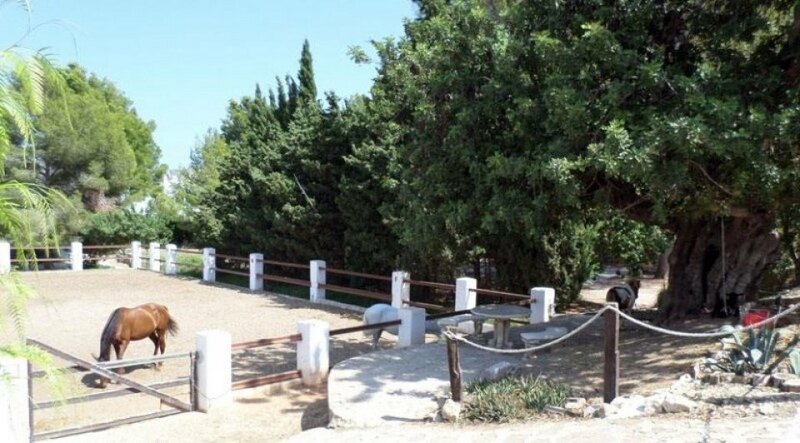 Fantastic 1.250 sqm plot of land located in the prestigious urbanization La Sella, near Denia, Alicante, Costa Blanca.Depending on how the villa is situated in it, it could enjoy beautiful views of the Mediterranean Sea, as well as fantastic views over the countryside and the Montgo Natural Park. 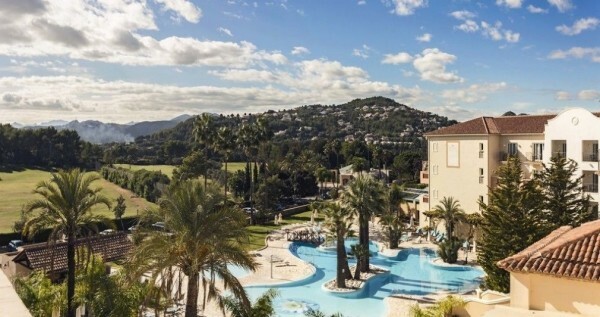 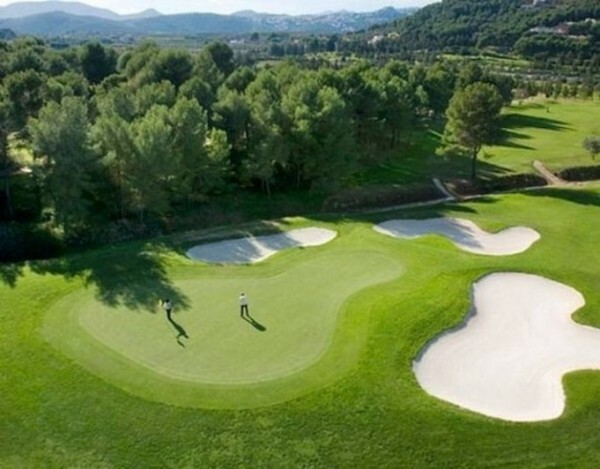 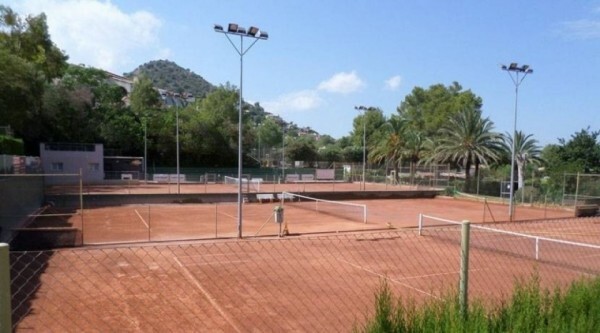 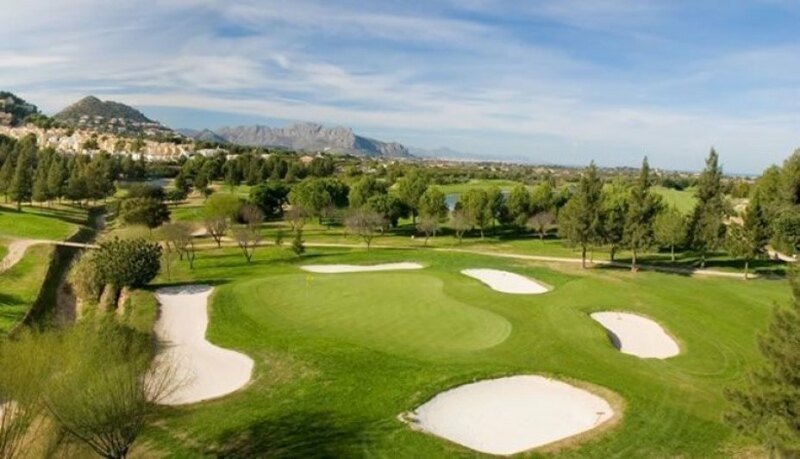 It is located in a fully consolidated area with an excellent infrastructure including 24 hour security service and a leisure and services center with restaurant, cafeteria, mini market, pharmacy, tourist rental office, tennis club and riding center.Next to Residencial La Sella is the 27 hole La Sella golf course and the exclusive 5 * Denia Marriott Hotel and La Sella Spa. 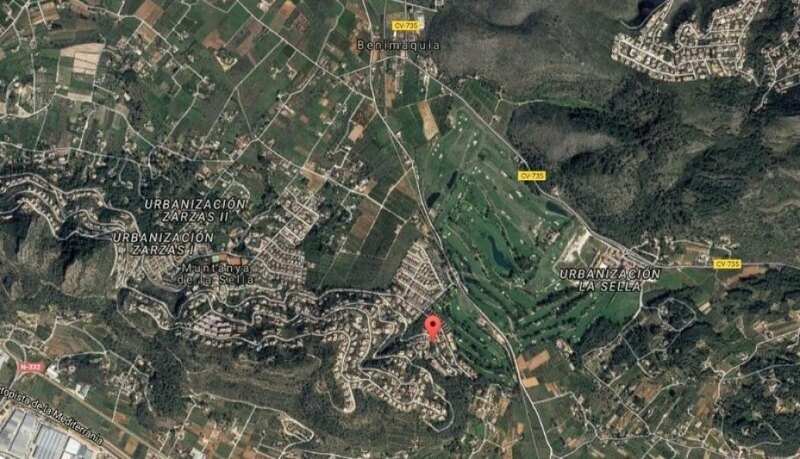 For this plot there is already a preproject for the construction of a luxury Villa in contemporary style with 3 bedrooms and a constructed area of 310 sqm.General rules to build in Residencial La Sella: Buildability: 25% Allowed heights: 2 plants, 7 m Setbacks: 5 m.